MDHA has opened its waiting list for Vine Hill Apartments, on a first-come, first-served basis beginning at noon Feb. 6, 2019 and continuing through 3 p.m. Feb. 8, 2019. Anyone currently on the Vine Hill Apartments waiting list will need to reapply. 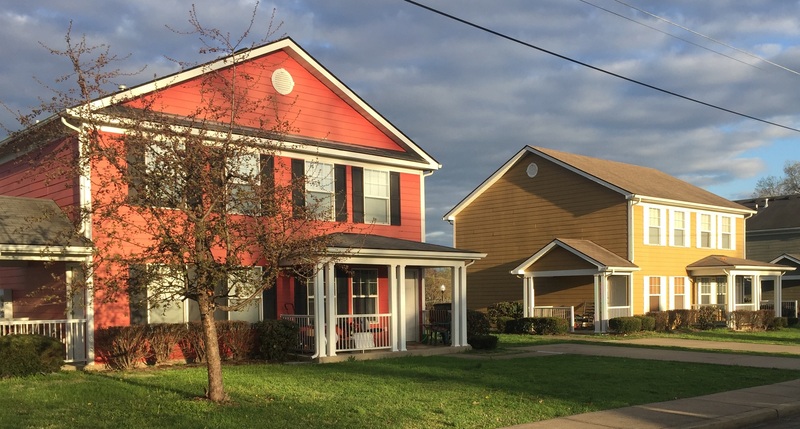 Applicants in need of assistance may also stop by the Vine Hill Apartments management office a 601 Benton Ave. between 9 and 11 a.m. on Thursday, Feb. 7, 2019.